Funny enough, one of the most intimidating things to me about becoming a wife was having to cook dinner each night. Thinking about having to come up with ideas for dinner really made me nervous. Thank goodness for me, Josh enjoys cooking and because he was on his own for so long he has a lot of go-to recipes and always helps me in the kitchen, which I am so thankful for. 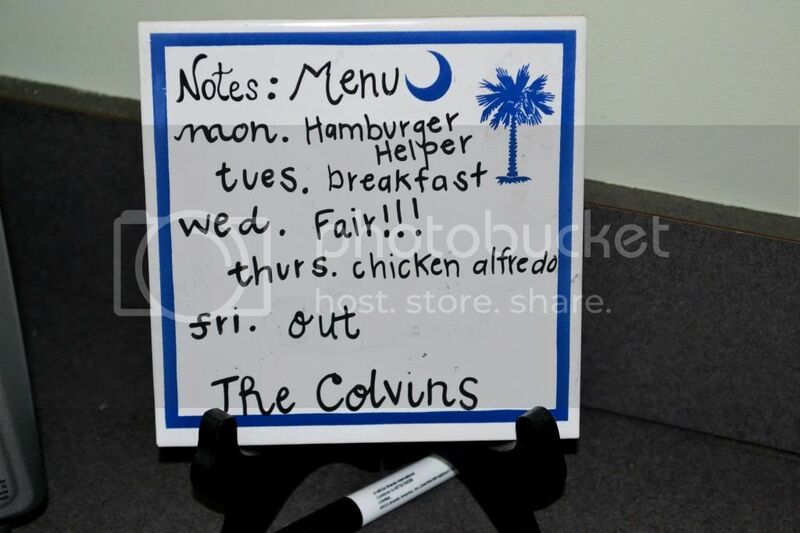 We have this handy-dandy little dry erase board that we keep in the kitchen and on Sunday nights we sit down and figure out what we want to eat for that net week. We haven't gotten into a set grocery shopping day yet, one week we went on Friday, one we went on a Thursday and were thinking about giving Sunday's a shot too to see if we like shopping then. Either way, we've shopped for the week before Sunday night so when we sit down to plan meals, we know what we have on hand. I can't tell how just how helpful it has been to be able to look at that board and know exactly what were having for dinner that night. It has prevented me from scrounging around every night trying to figure out what to eat. And it's easy to switch up if we need to. For example, one week we were having Hamburger Helper Monday night and breakfast on Tuesday night. Well during the day Monday Josh texted and asked if I remembered to put out hamburger meat. I literally gasped at my desk because I completely forgot (rookie/new wife mistake) and he said he totally forgot too. I thought to myself, no worries, we were planning to have breakfast tomorrow night so let's just have that tonight and I'll remember to take out meat for HH for the next night. It's easy to adjust like that when we have a menu for the week in front of you. My favorite meal I've made so far is probably the crockpot chicken tacos. I got the recipe from Christina at Carolina Charm and they were absolutely delicious. I could have eaten them over and over for days! And a plus that Josh loved them too! I also made my own taco seasoning from another recipe that Christina posted instead of using that gross stuff that comes pre-made, which by the way, I had no idea was terrible until I started seeing articles about it on Pinterest. I love the taste of the seasoning that I made, but, it's incredibly spicy. Like holy cow spicy. The recipe makes about 10 servings and you can store it in your refrigerator for repeated use and I've used it on the chicken tacos as well as the beef tacos we've had and I think Josh and I have decided that I probably just need to cut my losses with the rest of it and make a new batch and tweak the amounts of everything just a little bit. While it's very spicy, it has a great taste to it! 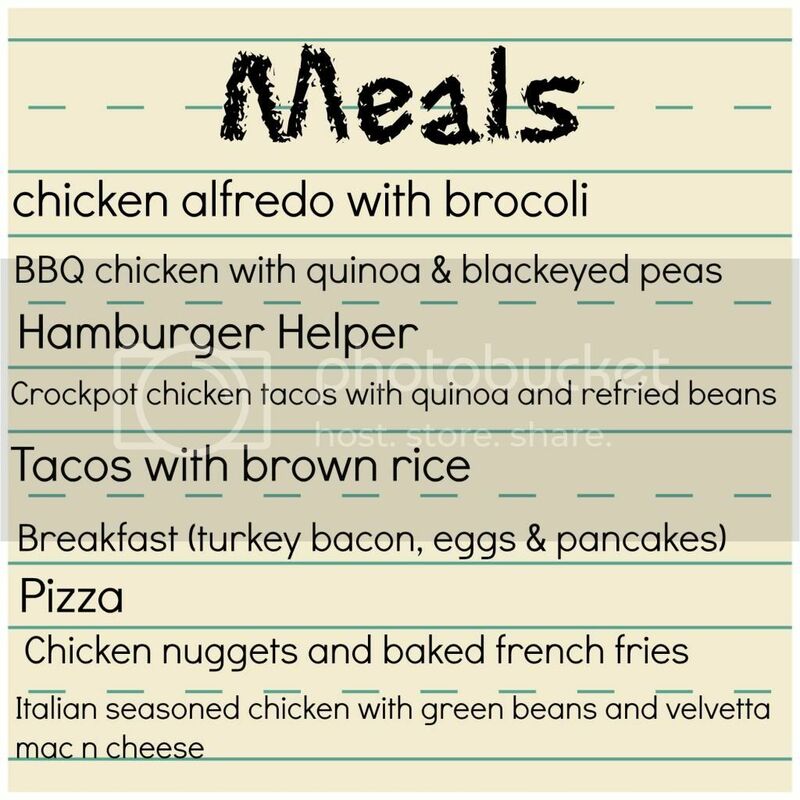 Along with this being my favorite meal, it's also been one of the easiest and we ate within 10-15 minutes of us getting home from work. Have I mentioned that I love my crockpot? I can't wait to try a roast and soups as it gets colder! 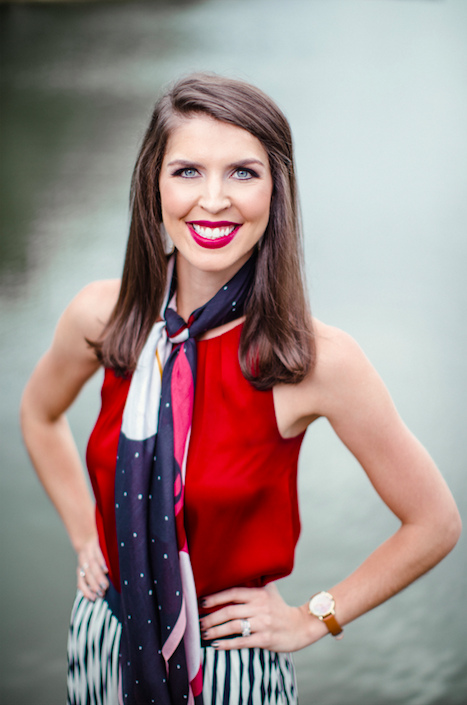 If you have any go-to meals or favorite recipes please tell me, I'm always up for trying new things! YAY so exciting for him to be back home, long distance is for the birds! I got this a few years ago at a little consignment store I was browsing in, just stumbled upon it. Any type of small whiteboard would work great though! Good luck with meal planning!